There are times when we think of keeping some valuable items in the home but we feel like there isn’t a place where it can be safe and hidden. Storage areas are obvious and anyone can just head over it and dig into it. But did you know that you can actually create storage spaces that will look like they aren’t keeping anything inside it? Well, you really can. You can also convert some furniture you already have into a clever storage. 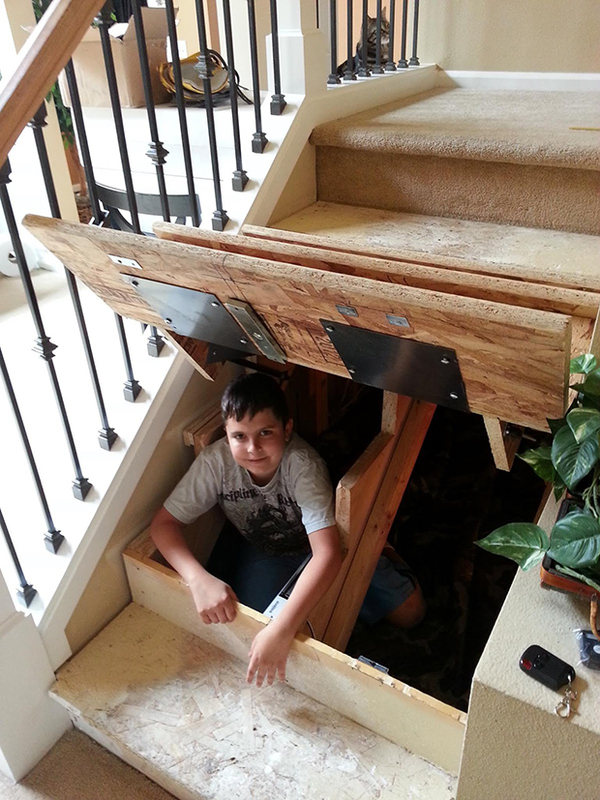 No, it isn’t just the staircase storage that we have seen in some homes but there are still other ways too. 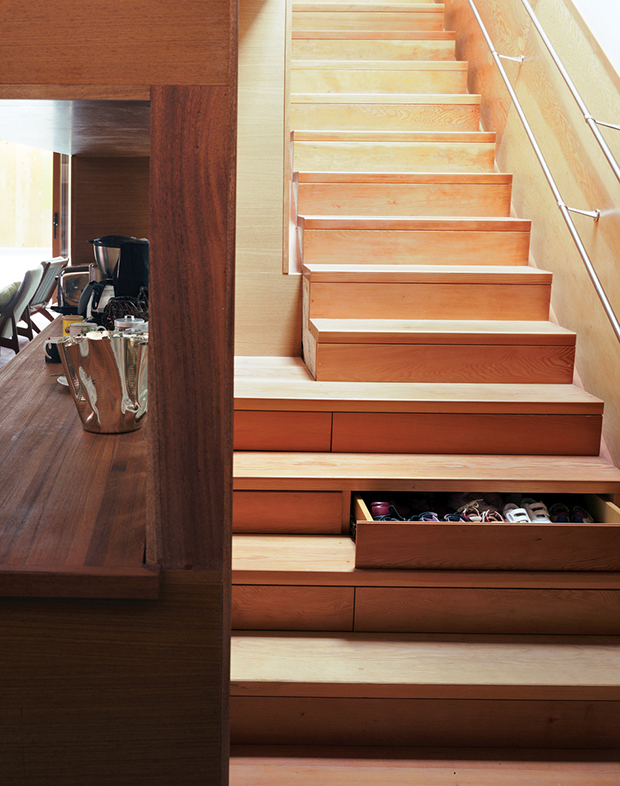 Although a staircase storage is also pretty clever. 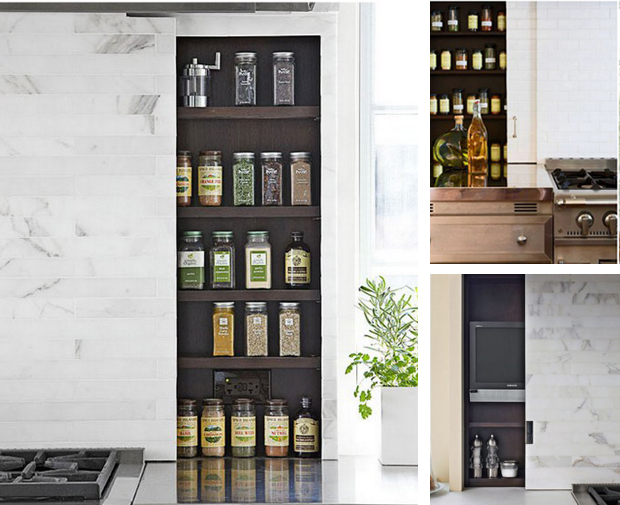 There are innovative designs that maximizes storage without compromising on aesthetics. 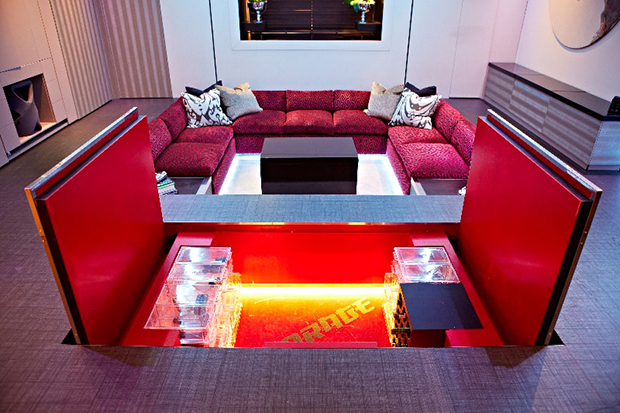 As a matter of fact, it can even add to the aesthetics and appeal of a certain space in the house. 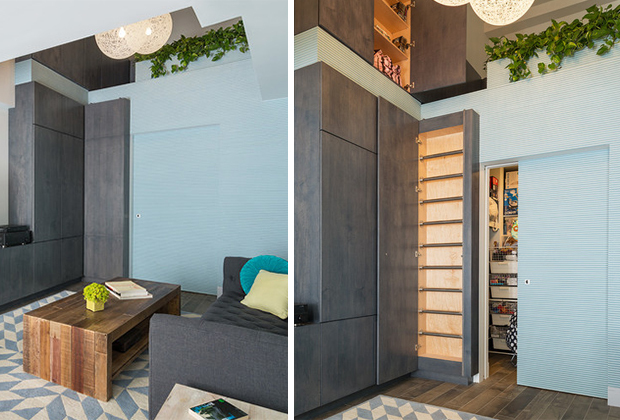 You’d definitely have a cool home if you have a hidden storage in it. Just like the ones we have in this list. 1. Who would think that there is something inside this oversized wall art? You can create a different front design too that would fit your interior. 2. 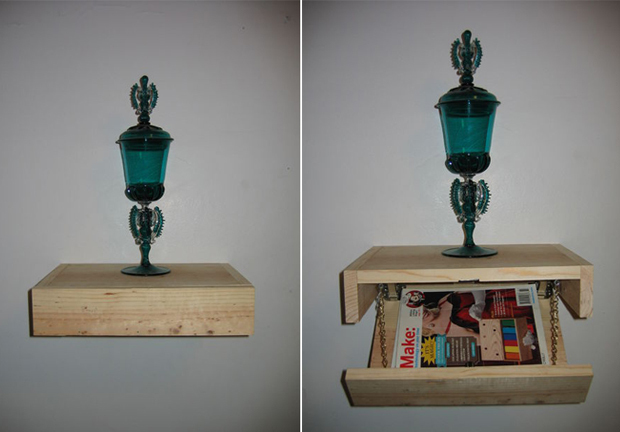 This floating shelf isn’t ordinary because it has a secret compartment under it! 3. 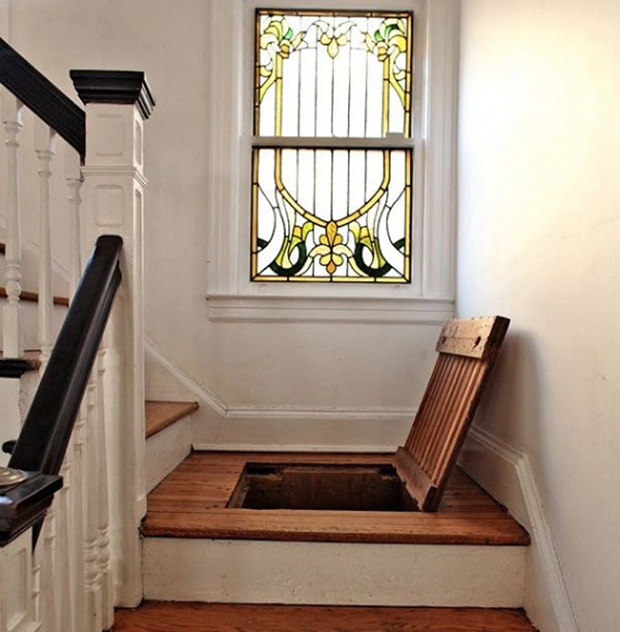 Got an encased bath tub? 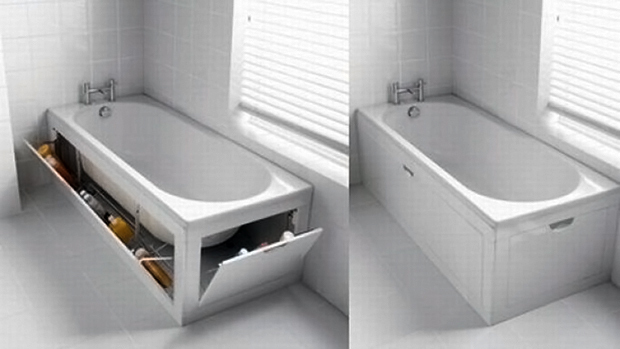 Turn it into a bath tub hidden storage. No one would ever think of looking inside it. 4. 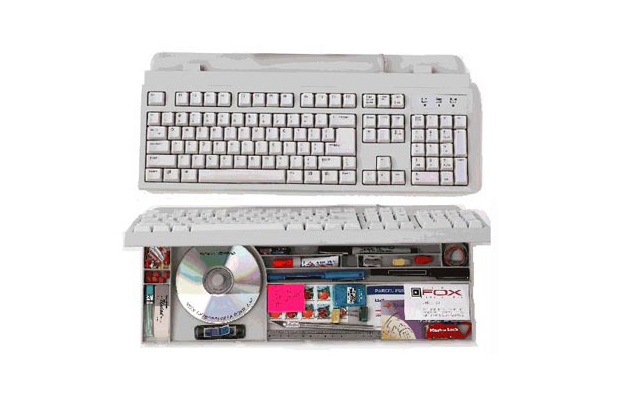 Don’t throw away a broken keyboard because you can always hide stuff inside a storage keyboard without giving anyone a clue that there is something there. 5. 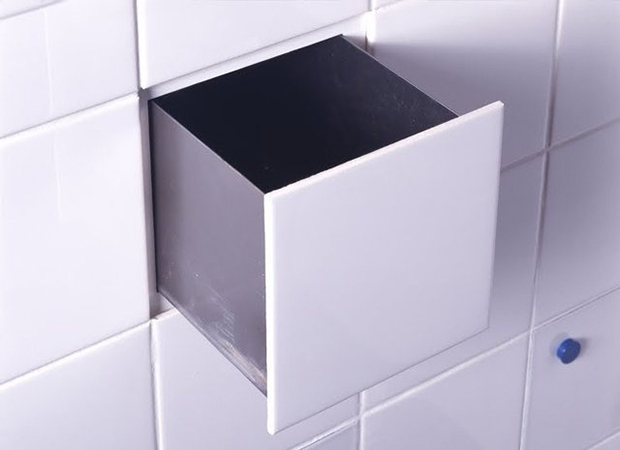 Keep anything you want in a tile drawer! Totally cool, right? It’s certainly the dream of every bathroom owner. 6. 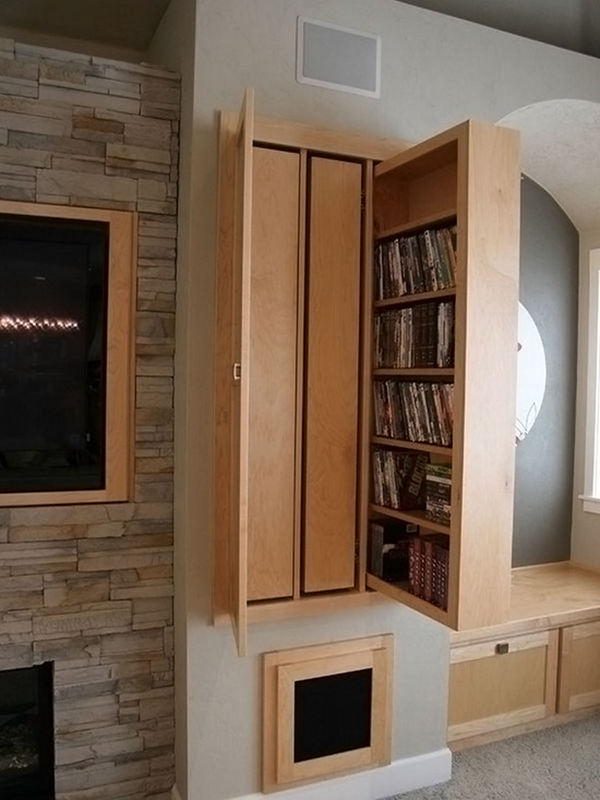 You can add more storage to a cabinet if you copy this slide out closet. Brilliant idea, right? 7. You can place a mattress on top of the flooring during the night but instead of just creating a platform for the sleeping area, turn it into a floor storage! 8. 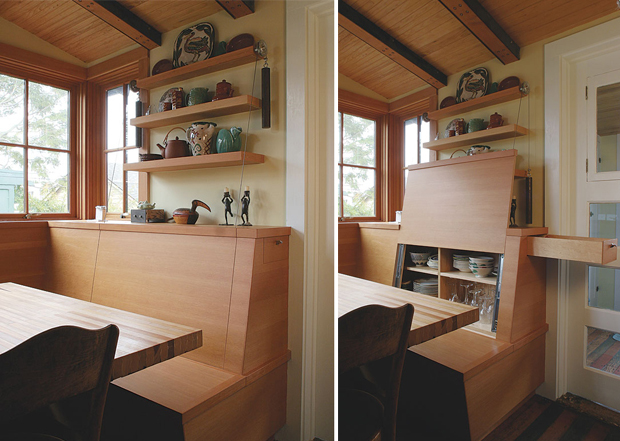 If you have a small kitchen and dining area, why not add a Breakfast Booth and China Cabinet in one? 9. This is indeed genius! 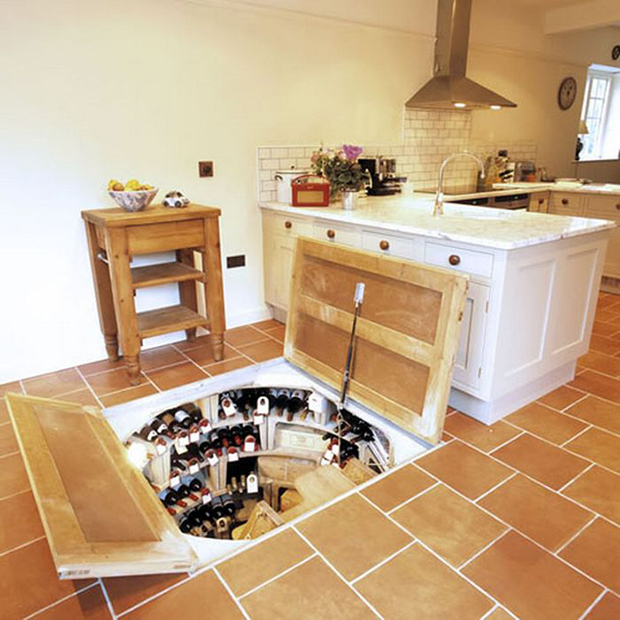 Take a look at this wine storage under the floor with spiral stairs! 10. 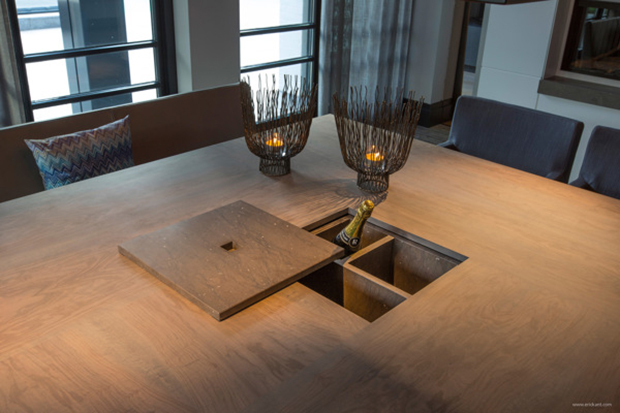 A modern home has this gorgeous hidden storage with wine and everything nice! 11. 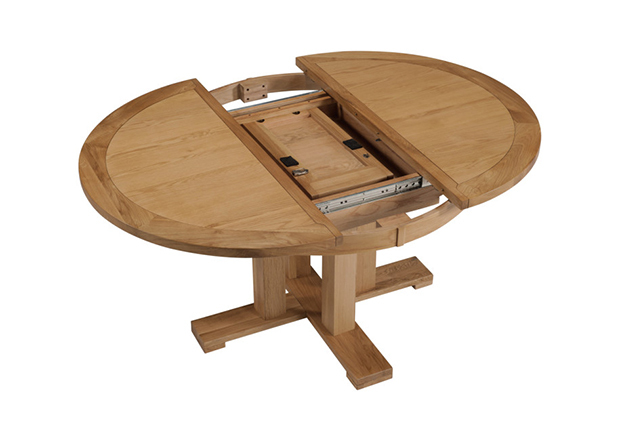 This dining table has a storage which you can use for wine or maybe for keeping some stuff. 12. 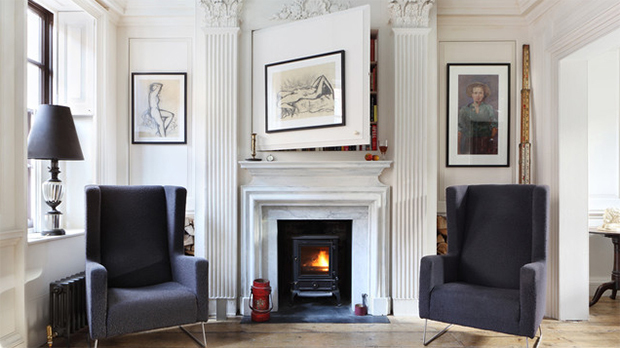 Above the fireplace holds a secret bookcase with an artwork on the front. 13. Who says you cannot add a staircase storage like this one? Totally neat! 14. 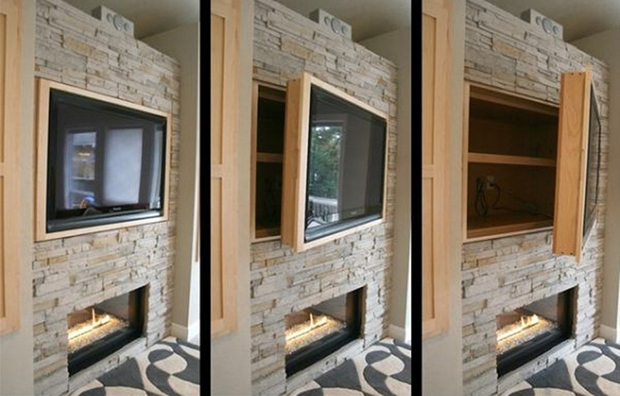 Have a wall-mounted TV on your living room but add an interesting twist with a hidden storage at the back of the TV. 15. 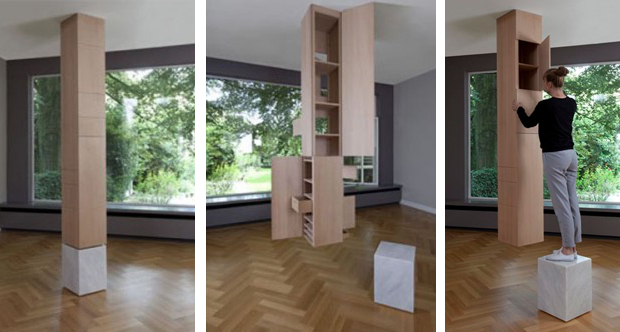 A camouflage house pillar is one of the most amazing hidden storage I have ever seen! Such a brilliant idea indeed! 16. 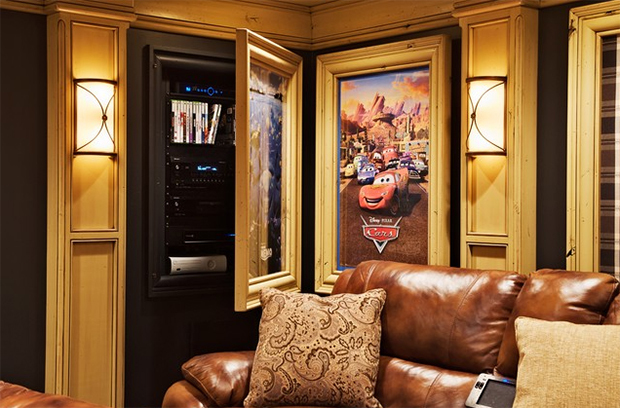 Hide your home theater’s stuff behind a framed artwork for a neat look. Let your guests guess where the DVD player is! 17. 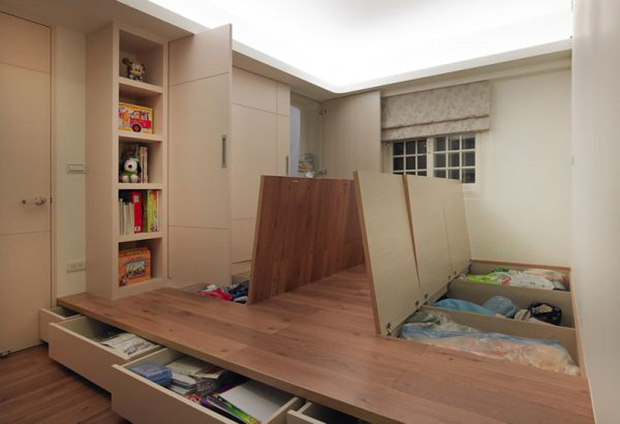 Storage under the bed is common but storage on the flooring is definitely something we are digging! 18. 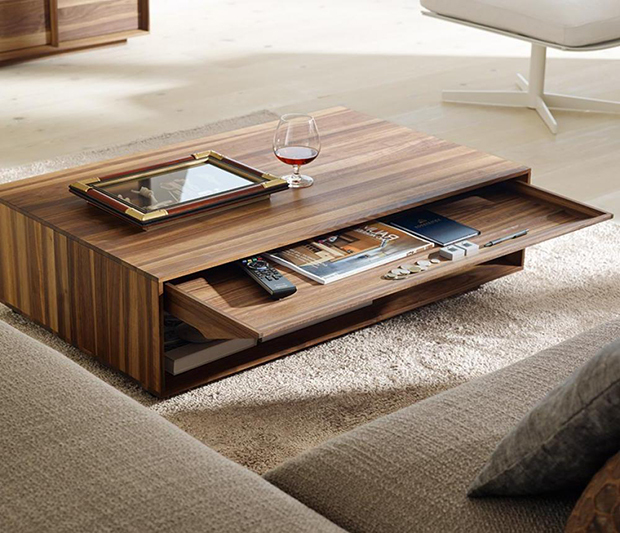 You will never lose that remote control again because it will just be inside the hidden storage of your coffee table. Cool! 19. Another storage on the staircase where you can keep some stuffs like beddings and others. 20. 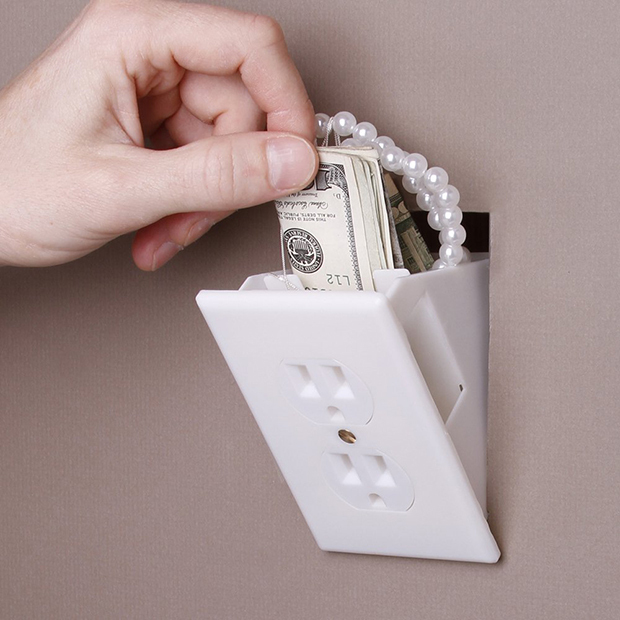 For sure, your valuables are secure in this secret wall socket safe because no one will think it is actually a storage! 21. 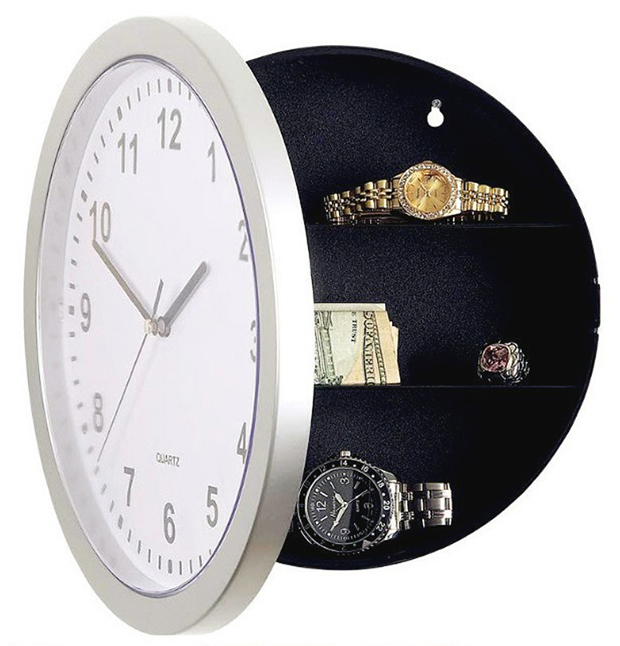 Your guests will think that they are just looking at an ordinary clock but this is a hidden storage clock where you can keep anything you want. 22.Want to declutter but you lack storage area? 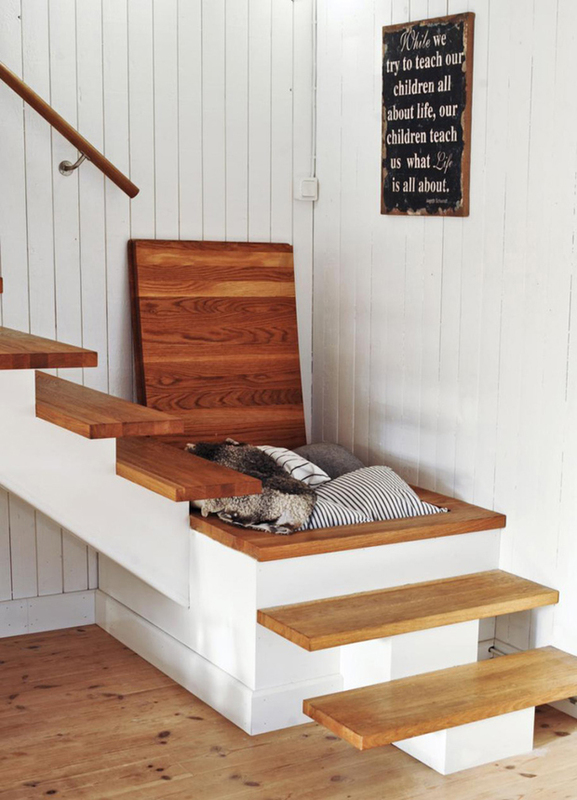 Why not add a staircase hidden storage like this one. You can even hide your kid. lol. 23. When you see this cabinet, you thought all it got are drawers. You are wrong. 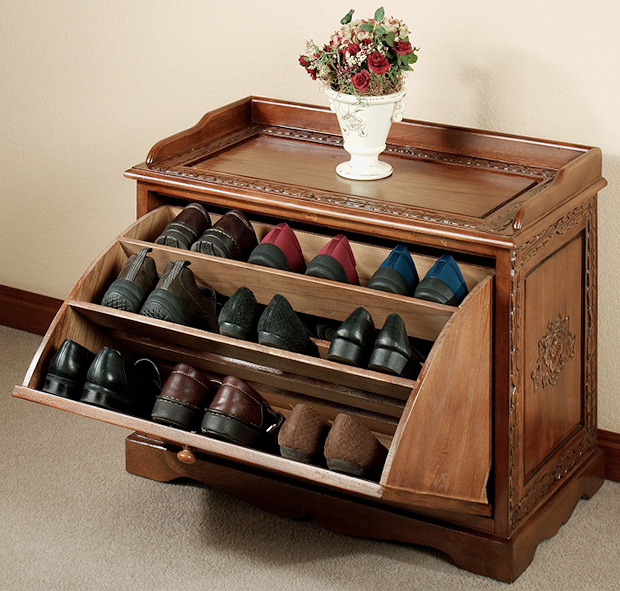 There is a hidden shoe storage in it too! 24. Another idea for a staircase storage with drawers on the steps. 25. A round table has a secret. It has a hidden storage in the middle where no one will suspect you will be keeping something inside it. 26. 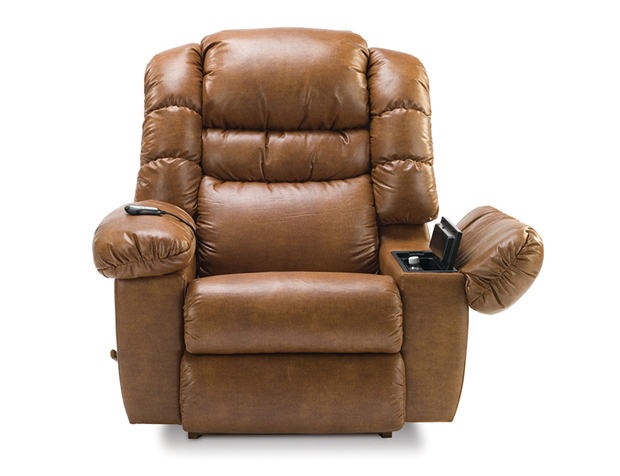 Guess what, you can keep anything important to you in the armchair of this seat. And it isn’t even obvious that there is a space for safe keeping there. 27. A headboard storage isn’t new to us but we often see open shelves for a headboard storage. For this one, it is a secret headboard storage. Once it is closed, it looks like it is just an ordinary headboard. 28. A kitchen would look lovely with a decorative backsplash but it would be amazing if it has a sliding backsplash because you can keep stuffs at its back while keeping everything neat! 29. 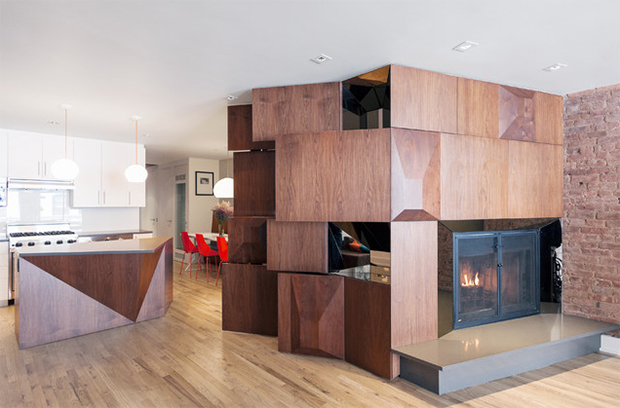 If the cabinet doors are closed, what you will merely see is a stylish structure in the living area but what it holds are hidden storage cabinets too. 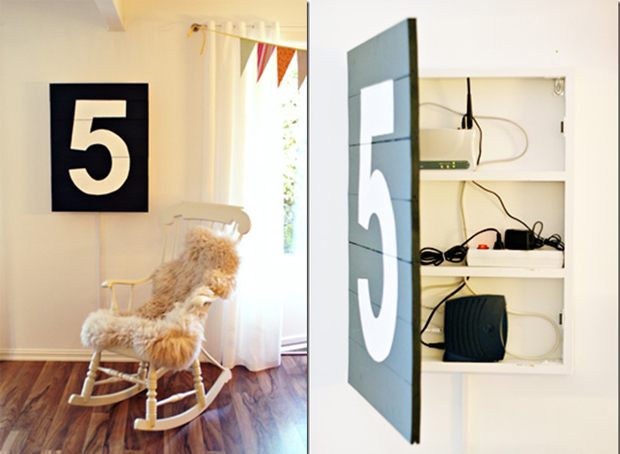 30. Who would expect that on that wall are actually hidden wall storage spaces? Such an awesome home indeed! Well, I am pretty sure you got ideas on what you can do with your home’s storage. 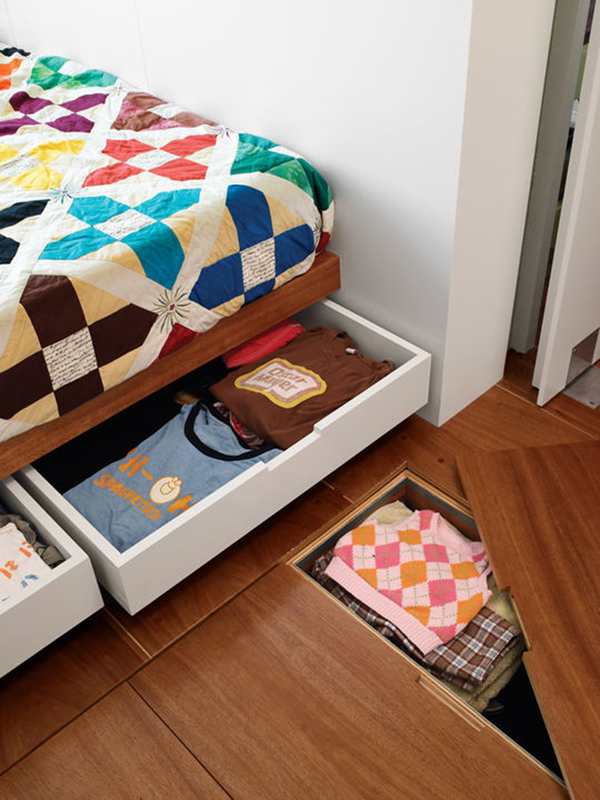 Or if you want to keep some valuable items, you can always make a hidden storage. If your home has a small space, converting some items into a hidden storage space would be a great idea to maximize the space in your home. But it would be best if you have thought of it before the construction of a certain furniture or a particular part of a wall because in truth, even a mere wall partition can be a perfect and clever storage area. Know someone who is looking for ideas like this? Share this post to them too! You’d Love to Go Around Town With Your House. You’ll Envy This Guy for Sure!